Highlands & Cashiers North Carolina are located in the southern portion of the Appalachian Mountain chain that runs through the tip of Western North Carolina. 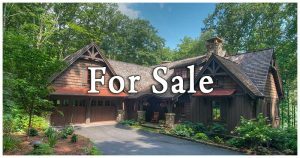 From the first time you visit you will fall in love with the picturesque vistas of our Highlands Cashiers Plateau nestled in the woodland region of North Carolina. 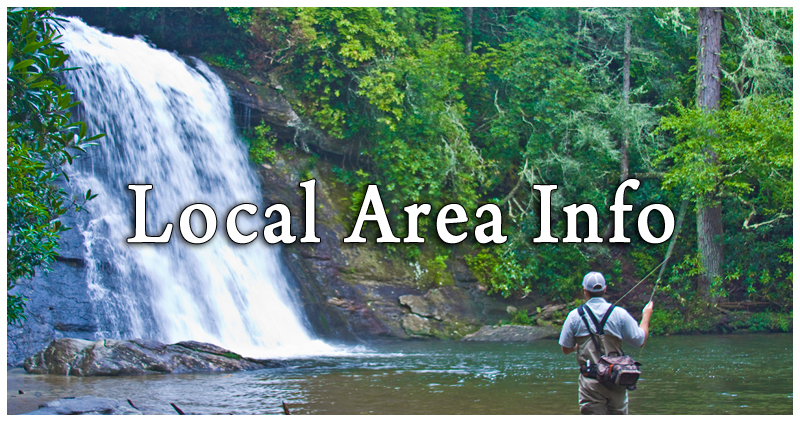 Our mountain communities offer a variety of activities and pursuits for a wide range of interests. Numerous waterfalls, hiking trails and golf courses surround the area and are available for the adventure seekers in your family. If you want to spend the day basking in the sun or boating on crystal blue waters, Lake Glenville is just minutes away from downtown Cashiers. 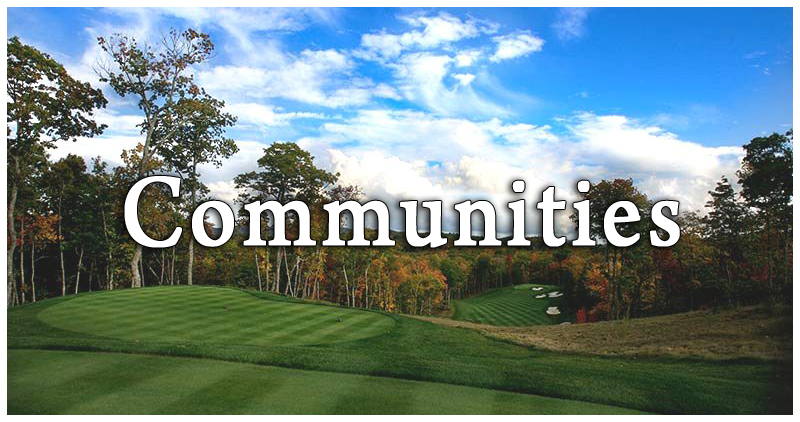 For those that relish a good golf game and appreciate superb mountain courses; those who enjoy country club living and all the amenities that these communities have to offer, the Highlands Cashiers area offers many world-renowned clubs. 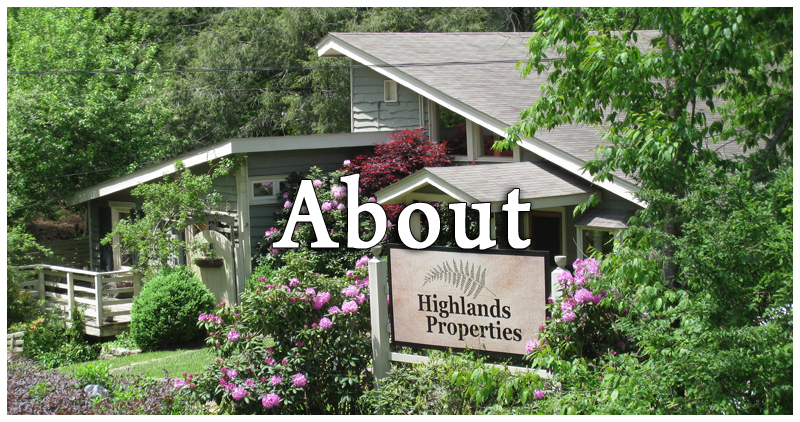 Visit us at Highlands Properties for all of your North Carolina Real Estate needs. 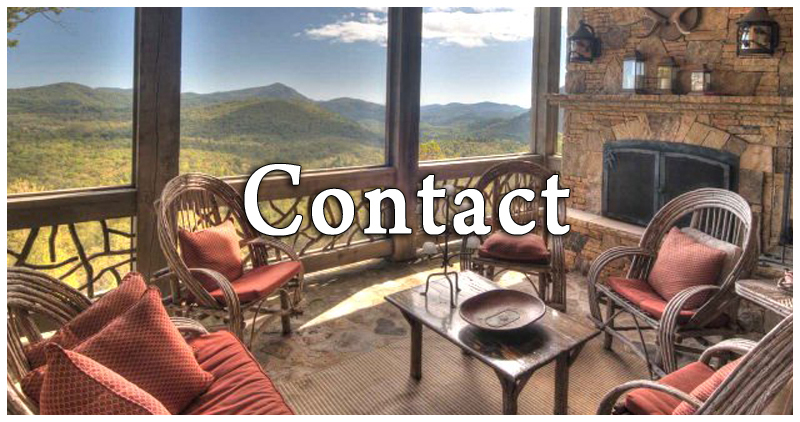 Whether you are looking for Highlands homes for sale or Cashiers homes for sale, for a permanent move into our Highlands Cashiers area, or a second home getaway, commercial property, or a real estate investment property, we are here to help. Why not make this area part of your life by investing in a piece of Highlands Cashiers Real Estate.